They barely knew one another. Camila Conti’s husband worked with Ana Laura Castro. The two occasionally crossed paths, but that was it. One day, at a party, Conti told Castro that she, Conti, was unexpectedly pregnant. Fifteen days later, Castro found out that she was pregnant too. And, that wasn’t the only coincidence. Castro had just been hired by a company based in Rio de Janeiro, to work at its headquarters. Castro left her hometown of São Paulo to take the job. But the moment she revealed the pregnancy, Castro’s boss told her to pack up immediately and return to São Paulo. She wouldn’t be getting the job after all. Conti, for her part, was an art manager at an advertising firm when she discovered her pregnancy. Both newly unemployed, the two met to talk. 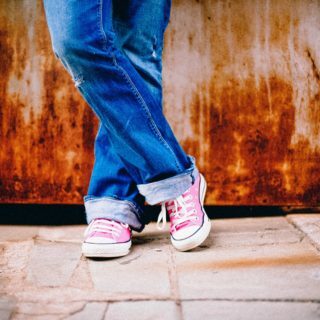 Inspired in the moment, they created a Facebook group dedicated to the difficulties of combining work and maternity. They posted their stories to the page and aired their questions and concerns about their situation. Other mothers joined in. Within a month, the group had grown to about 600 members. “I’ll never forget the mother who said, ‘I was fired for the same reason that my male colleague was promoted,’” said Conti. While Conti and Castro attempted to make ends meet as freelancers, Maternativa grew. 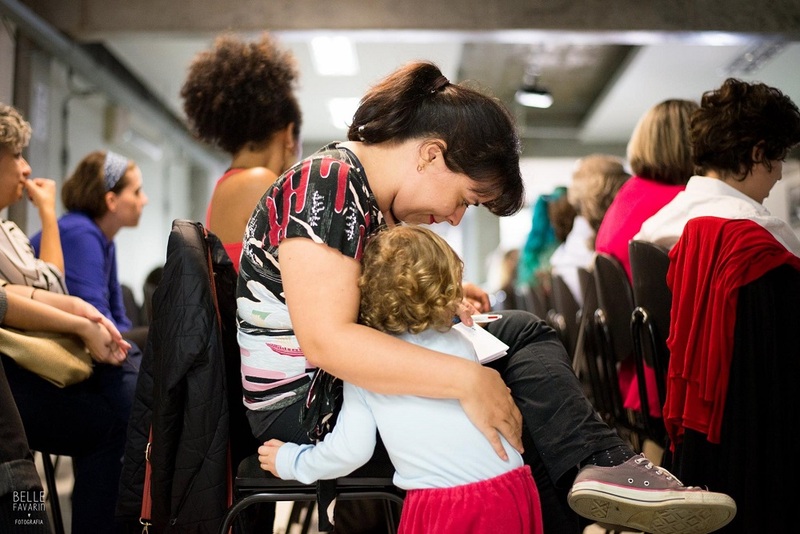 A recent study by the Getulio Vargas Foundation, a policy think tank, tracked the (over 240,000) women who went on maternity leave in Brazil between 2009-2012 in an effort to understand the consequences of maternity leave on Brazil’s job market. The researchers found that within a year of taking leave, 48 percent of them had left the job market altogether. As Maternativa grew, the array of topics under discussion expanded, and even more women joined in. 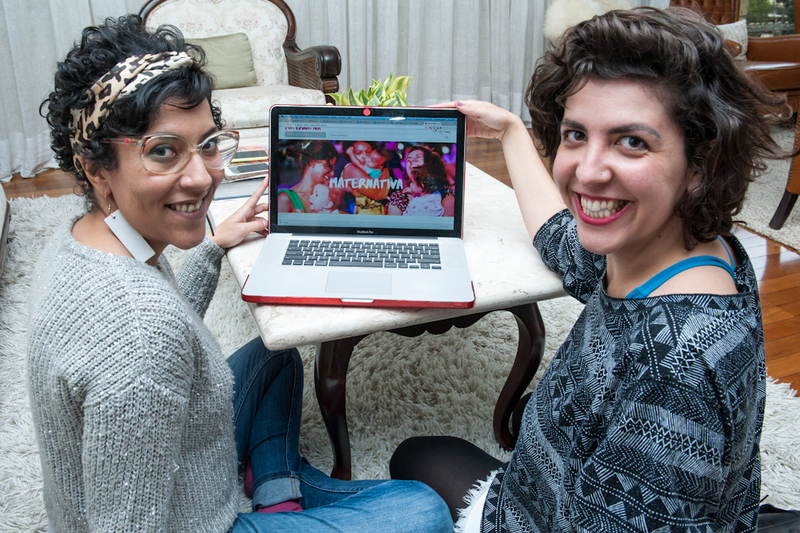 Conti and Castro launched a website to connect mothers with one another. Then, in August 2015, they held their first “Encontro Cafeína,” or Caffeinated Encounter, with 30 women sharing their experiences and receiving free entrepreneurship training. They held another event 15 days later and another 15 days after that. The tradition continues to this day. By this time, their Facebook group had over 4,500 participants. More than 600 companies run by mothers had signed up to use Maternativa’s website. In need of cash to invest in their fledgling enterprise, the pair created a crowdfunding campaign on the platform Benfeitoria, hoping to raise $R33,000 (roughly $10,000 USD). They ended up exceeding their goal. A friend who specialized in managing startups, with experience in finance, helped them create a business plan for an e-commerce platform specifically designed for enterprising mothers. Conti and Castro say they’re tried to learn from successful social enterprises. They recently won the Brasil Creative Award, for innovation. They also received training at Queen Mary University of London, in the United Kingdom, where they learned more about operating e-commerce platforms. Over a hundred mothers have already signed up to to be sellers in Maternativa’s marketplace, offering a total of 450 products and services, from handcraft and photography to business consulting. The group’s Facebook page remains active, with nearly 20,000 followers. Conti and Castro said their next move will be to look for a way to fund free courses for mothers in poor suburbs. 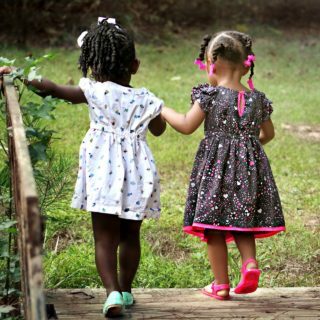 A famous African proverb says that it takes an entire village to raise a child. 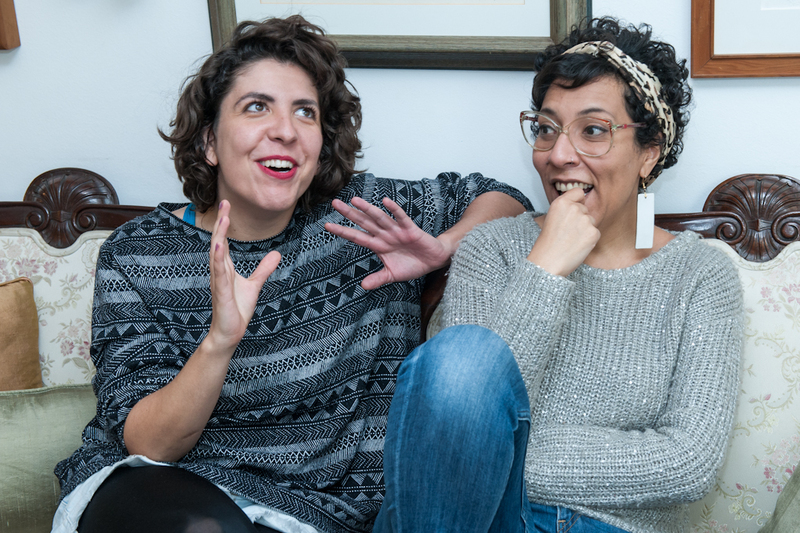 Feminists, activists and businesswomen Ana Laura Castro and Camila Conti are building a “village” to support and create opportunities for mothers in the often-unfriendly world of business.